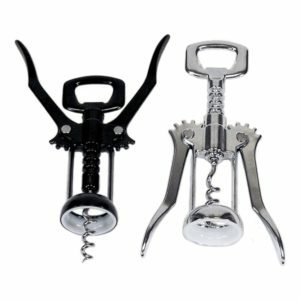 Multi-function Waiters Corkscrew - Trendware Products Co., Ltd. 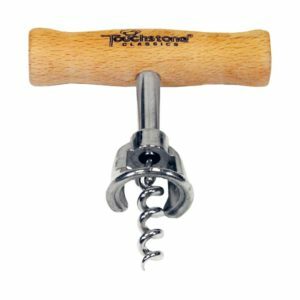 The multi-purpose waiters corkscrew wine opener have stainless steel blade and screw with soft-touch plastic handle. 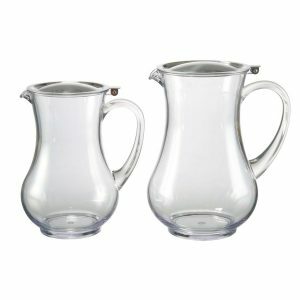 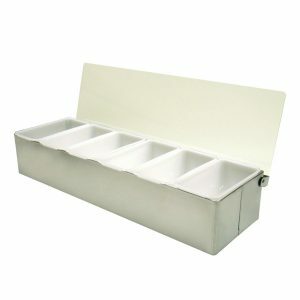 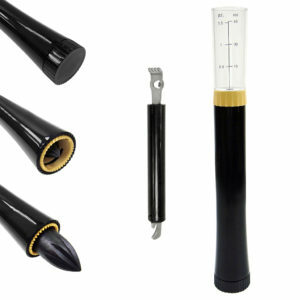 4-1/2″ long, easy to take along. 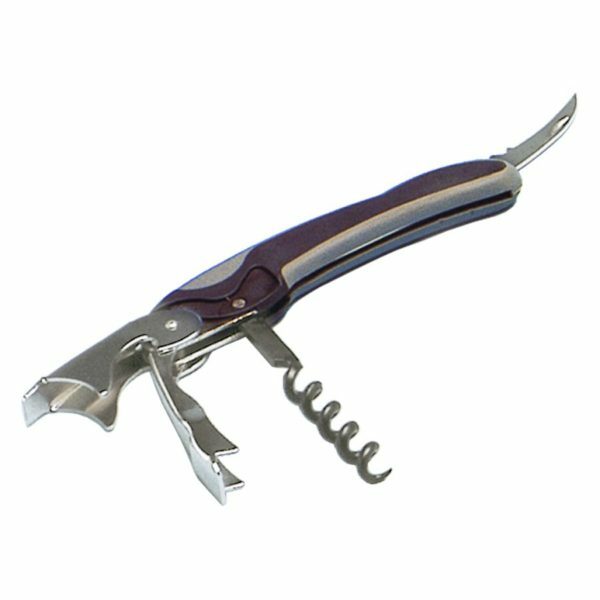 The waiter red wine corkscrew looks like a Swiss knife but less complex. 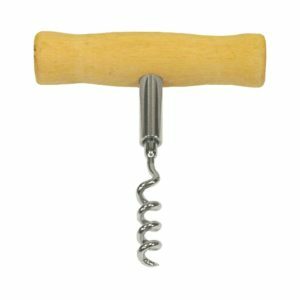 It has 3 parts could swing open and do a great job by using together or worked itself. 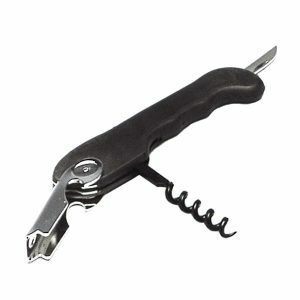 Users could use mini knife part to sliced open red wine’s top wrap, the screw is used to poke into cork, turn into the end, holding bottle neck with corkscrew’s one side and lift the other side, then the cork will be pulled out. 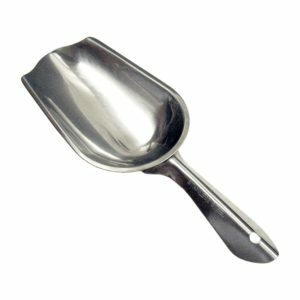 PC-2 4-1/2″ long, stainless steel blade & screw, soft-touch plastic handle .